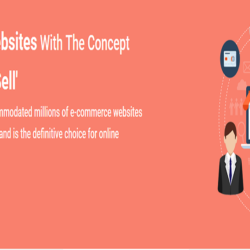 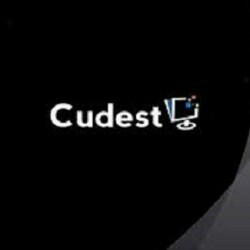 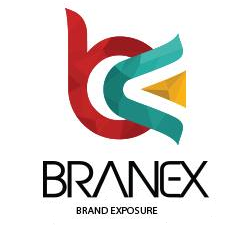 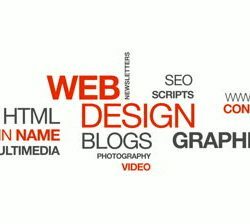  As a professional and experienced Toronto web design company, we ensure your website is highly functional, unique, easy to navigate and attractive to online visitors. 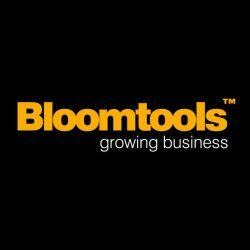 Bloomtools creates simple web tools designed to help your business bloom – functional websites, SEO strategies, database marketing and CRM solutions. 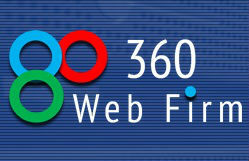 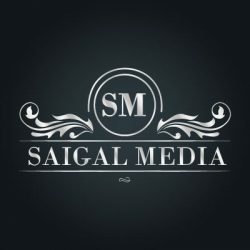 Saigal Media Canadian Based Software and Mobile Application development Company in Toronto, Canada.